There’s been considerable speculation that social media sensation Pinterest is preparing to raise additional funding as it marches towards dominating a massive new vertical on the web. The pinning site is set to announce its third round that will value it at more than $1 billion by the end of this week, a US-based source close to the deal revealed to us. 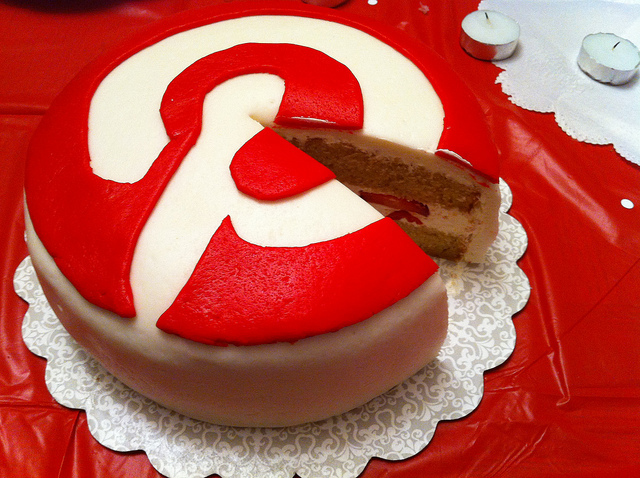 To date, Pinterest has raised a total of $37.5 million. We’re told that the deal gives Pinterest a valuation “slightly in excess” of $1 billion, and those putting into the round include FirstMark, Bessemer, Andreessen Horowitz and an international Web commerce site. The deal, we understand, will be announced on Friday, having originally been scheduled to go out today. The really interesting part here is that this round will see the addition of a new strategic investor. Pinterest has huge potential for ecommerce firms, as I recently explained when I wrote that Amazon should seriously consider buying the service, and the implication of the as-yet-unidentified new source of money could be a huge one. Indeed, our source on the inside refers to the company as “a social commerce partner” which suggests that Pinterest might be on the verge on introducing a commercial aspect and beginning to go about creating revenue streams from the smash hit service. Basically, the “business model” that everyone is clamoring for. The site’s popularity has surged over the last year, with statistics showing that its traffic grew by more than 6,000 percent over the final six months of 2011, turning it into a service to rival Facebook, Twitter and other established social networks. A report suggested that Facebook, Google and YouTube — which are very much the Internet’s key players — are the ones that are gaining the most from the service, despite it being a threat to their respective strongholds. Our own Brad McCarty recently penned his thoughts on why Pinterest is growing so quickly, what do you put its massive growth down to?